This entry was posted on 20 marzo 2008 at 0:14 and is filed under Juegos, Música, Tecnología. You can follow any responses to this entry through the RSS 2.0 feed. You can leave a response, or trackback from your own site. Pienso = que tu no me gusto en lo absoluto, y como que pierde el chiste al ser solo de 4 botones. 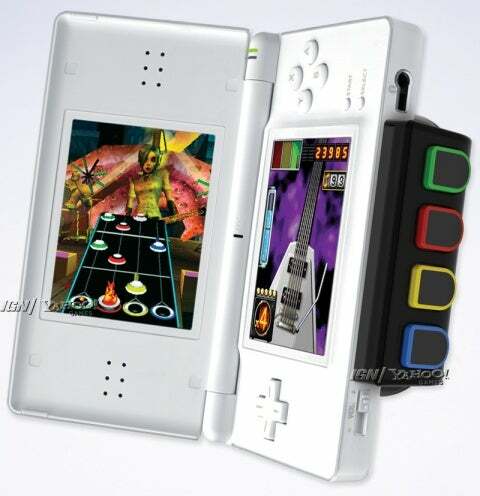 para activar el star power necesitas gritar por el microfono: rock out!! !